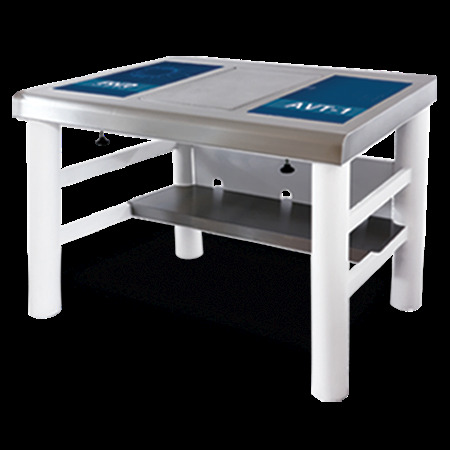 The Esco Anti Vibration Table (AVT) features an anti-vibration mechanism for passive dampening of the microscope. This is mainly used for In Vitro Fertilization (IVF) or Intra-Cytoplasmic Sperm Injection (ICSI) procedures. Exclusively designed in Denmark and made in E.U., the stainless steel table and sturdy frame adds mass to the anti-vibration table. The Esco AVT-1 is constructed to be easy to use and almost maintenance free. Isolate the microscope from vibrations generated from the external environment.